Imagine attending a yoga class and finding yourself in a situation where your instructor has violated your personal space by sexually abusing you. 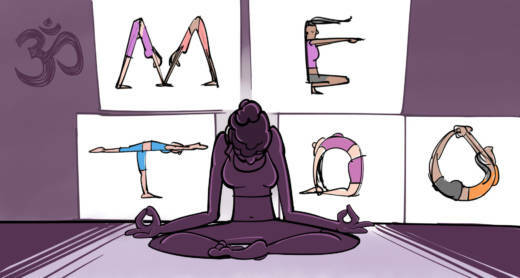 Today, we'll hear about KQED's on-going #MeToo series, where women say they've been sexually abused by their yoga instructors. Advisory: Some accounts of sexual abuse in this story contain explicit details and strong language that some may find upsetting or objectionable.